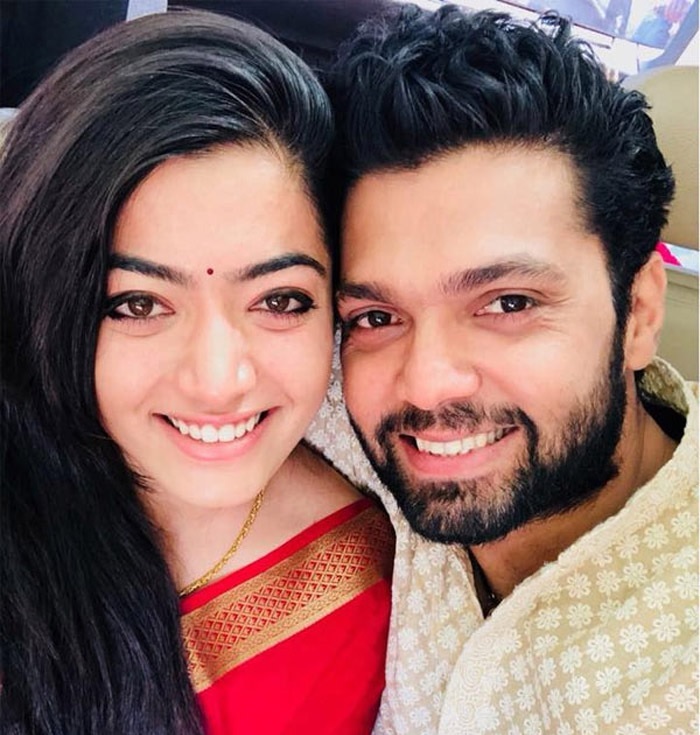 Geetha Govindam actress Rashmika Mandanna called off her engagement ? 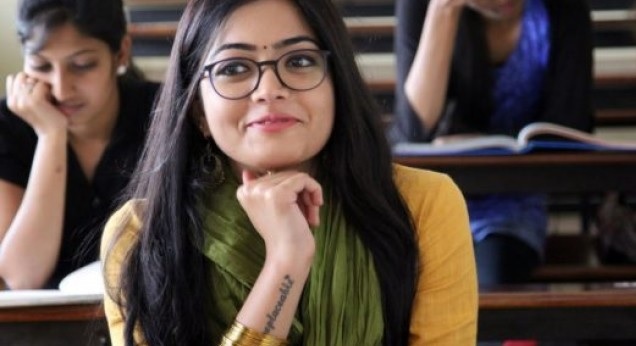 Kannada actress Rashmika Mandanna currently had a big hit on the Telugu blockbuster movie Geetha Govindam. This movie has crossed Rs 10 crore mark at the US box office . 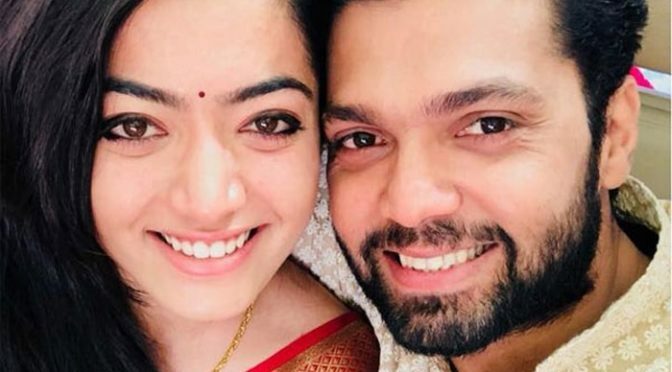 Understand from different sources through social network site that a Rashmika has called off her engagement with Rakshit Shetty. Also understand from sources that actress wants to concentrate on her career. 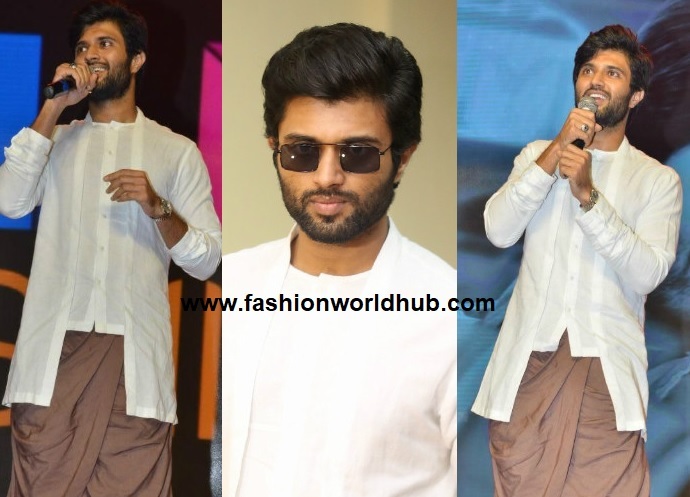 Post Geetha govindam success she has been receiving some exciting offers in Telugu and Kannada. Rashmika had posted a lovely message for Rakshit on Instagram. “This is not love.. b cz love is perfect!! and we are just not perfect..we have so many flaws..But this..is just the two of us..two different souls who have searched for each other.. to teach each other about life..about everything..and I think we are each other s best teachers b cz the things I ve learned from you I would not be willing to learn from anyone else..
Rashmika and Rakshit got engaged in July last year post the success of film Kirik Party.